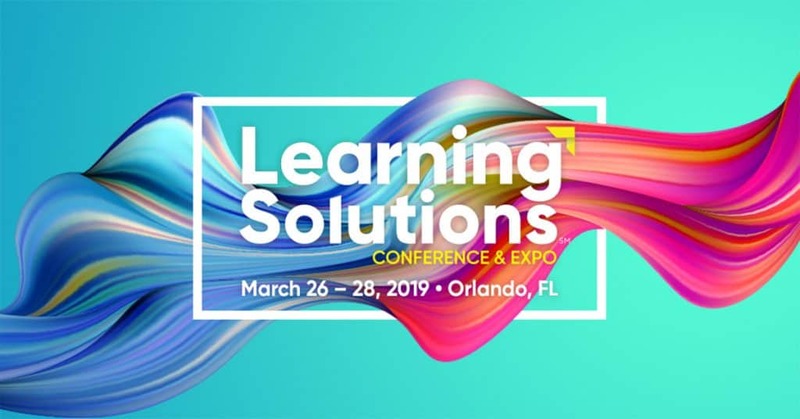 Learning Solutions Conference & Expo is the home for exploring the proven strategies, technologies, and practices that work in learning and development. Whether you’re a one-person shop or part of a larger team, starting out or a seasoned expert, this year’s program offers learning experiences built just for you. 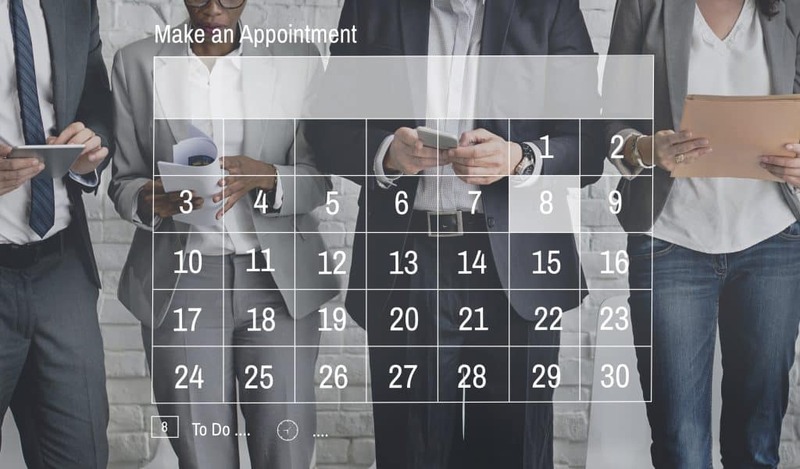 We would love to schedule a time to meet with you while at Learning Solutions.